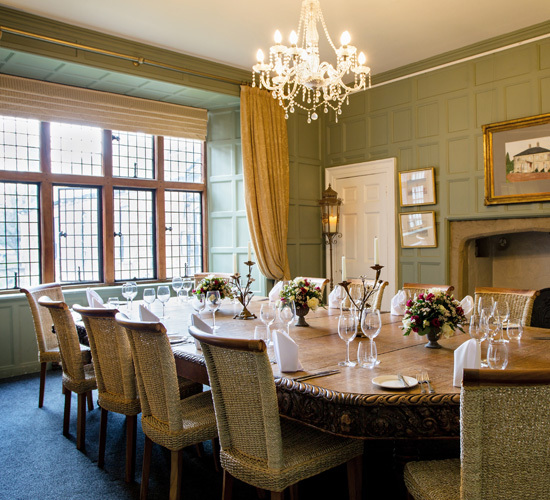 Whatever your event might be; book the Sterne Room or Minster Room for an intimate celebration with friends and family. There is plenty of room for you and around forty guests and our chefs will work with you to create a menu that everyone in your party can enjoy. Take pleasure in the antique character and luxury of your surroundings as we work hard to ensure that your memorable day runs smoothly. Just as you are two individuals, your wedding day should reflect that. At Grays Court we don’t believe in one size fits all so your dedicated wedding organiser will be there with you every step of the way to help you realise your perfect day. From weddings that enjoy exclusive use of the majestic house and beautiful garden for a full day or weekend to those that experience the history of Grays Court for an elegant day celebration. From weddings that enjoy exclusive use of the majestic house and beautiful garden for a full day or weekend. 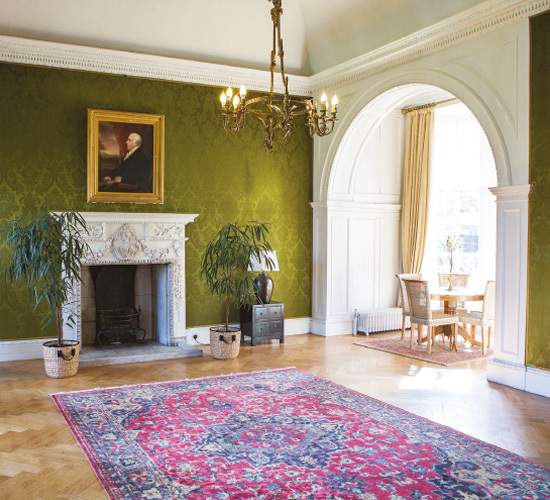 To ones that experience the history of Grays Court for an elegant day celebration. Whether it be for a corporate retreat or a getaway with friends, why not make Grays Court exclusively yours for a mid-week or weekend stay? Relax and let our dedicated team plan a range of activities and treats for you built around your personal specification. Please enquire directly for more information. For an intimate celebration with friends and family. With plenty of room for you and around forty guests. Also licensed for civil ceremonies and other services, it makes the perfect backdrop for your special event. 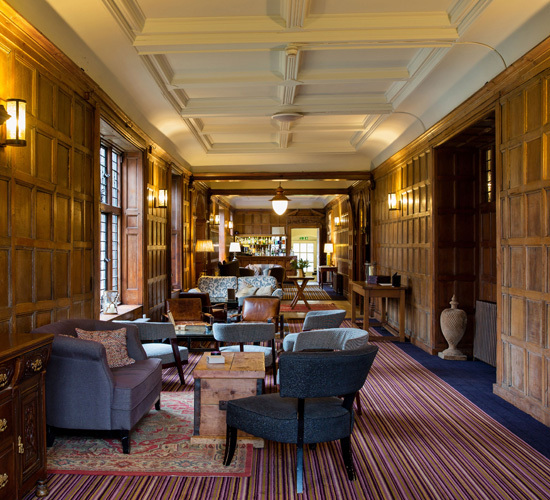 The 85ft long Jacobean oak-panelled Long Gallery is a striking space for your drinks reception or gathering, and offers direct access to our half-acre of garden for sunnier days. 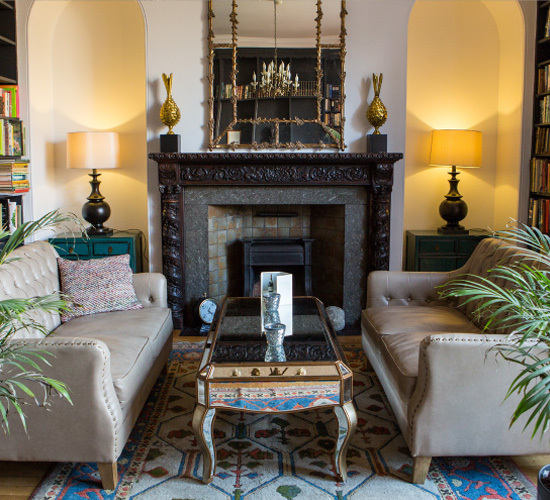 A cosy space for more informal meetings and gatherings as well as private dining for up to 10 guests. The statement fireplace and bay window also makes it a wonderful backdrop for a wedding ceremony of up to sixteen guests. Carry on your celebrations with an overnight stay in one of our beautiful bedrooms. 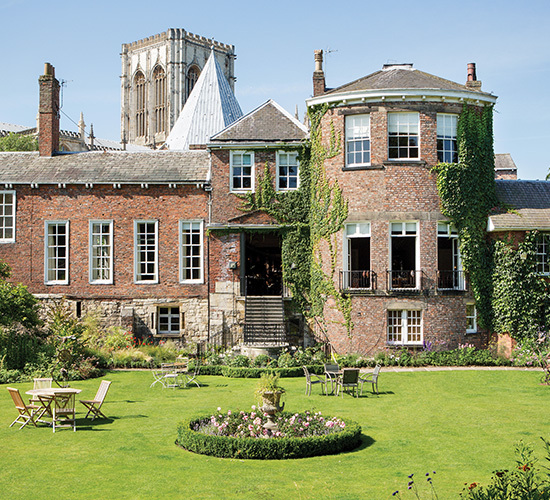 Wake up to a full cooked-to-order breakfast and optional mimosa - you are on holiday after all - overlooking the garden before exploring the ancient cobbled streets of York. With almost a thousand years of history established at Grays Court, why not add your own story.